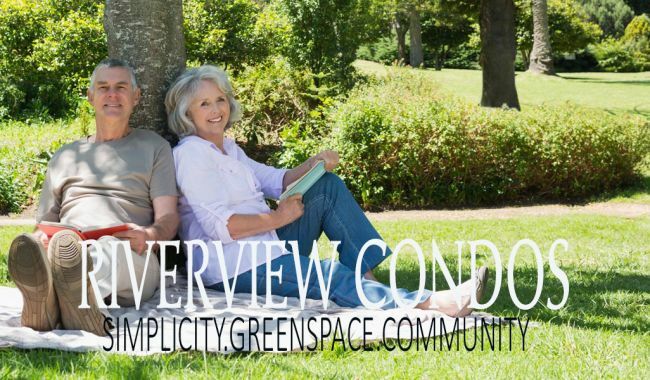 We love the way this active adult community combines newness with an appealingly pastoral – even hinterland – feel. This alternative is ideal for people who love northern Canada. Riverview combines the affordability you expect from a small northern town (starting prices are well under $300,000) with the community of peers found in a planned active lifestyle community. There are a number of other advantages afforded by buying into this adult lifestyle community over a remote cottage, notably the security and year-round maintenance. Swan River is the very definition of peaceful northern solitude. It also offers small-town friendliness in spades. You can also choose to come up in the wintertime to enjoy some snowy fun in the north, with local activities including snowmobiling, cross-country skiing and the like. I purchased a 2 bedroom condo [here and] I now look out my living room window towards the river - a country view! I have all the conveniences I need or want... Snow removal and lawn care is done for me and I look forward to more [coming] in the near future. Management has been a pleasure to deal with. New community, still under construction. More reviews coming soon.